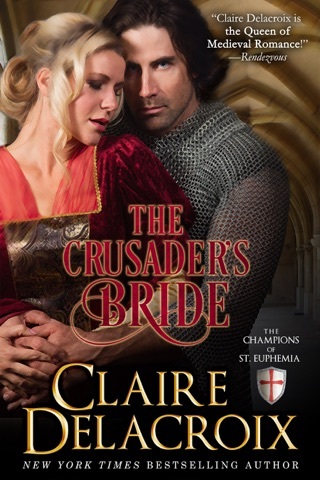 Returning home to Scotland triumphant after his military service, and entrusted with the precious relic of the Templars, Fergus is more than ready to wed his beloved Isobel and begin their life together. 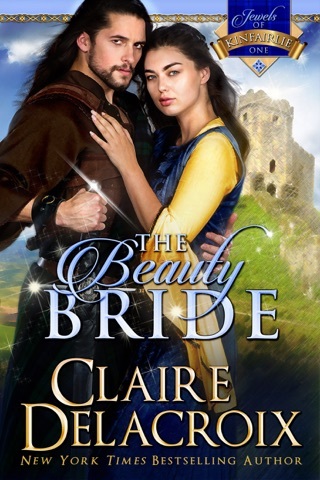 To his dismay, Isobel has wed another in his absence, and he believes all of merit is stolen from his life—until Leila resolves to win the valiant highlander's heart for her own. 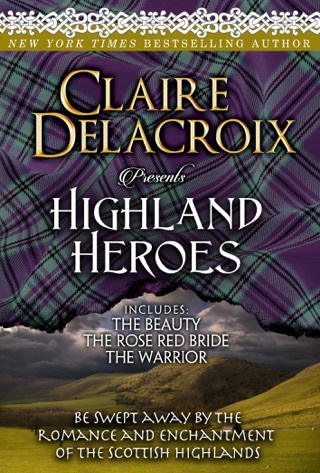 She is convinced of her own success, until Isobel tempts Fergus anew. 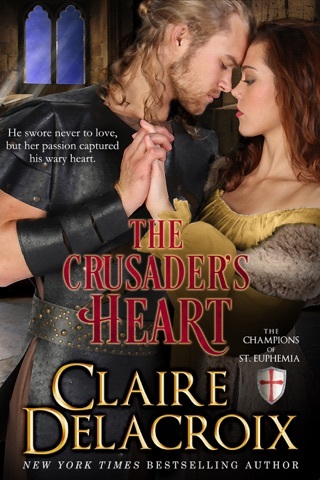 Continuing the story of the Crusaders who rescued and protected the reliquary of St. Euphemia, Fergus returns to his home in Scotland, fiercely protective of both the relic and the young woman Lela, to whom he gave refuge while in Outremer. His 4 years of fidelity to his betrothed, Isobel, go unrewarded when he finds that she married within 3 months of his departure. As much to protect Lela as himself, he suggests a handfast with Lela, fully expecting that he will have to release her at the end of the year and day, so that she can achieve happiness with someone else. 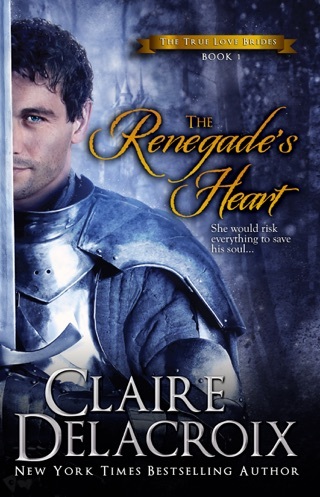 Lela, on the other hand, is determined to make Fergus fall madly in love with her, unaware that he already has. 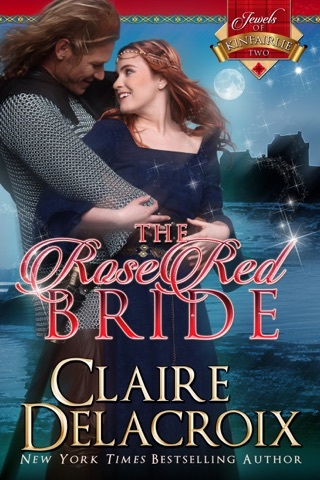 When Isobel sees a better future for herself in Fergus and tries to win him back, Lela’s future and very life is threatened. 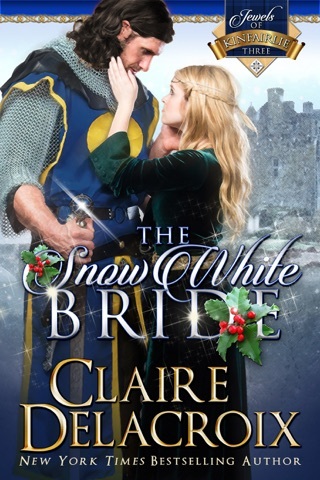 Beautifully written, in language reminiscent of the era in which the story takes place with enough twists and turns in the plot as to be a surprise when the conclusion is finally reached. Loved it! A copy of this book was provided to me with no requirements for a review. I voluntarily read this book and my comments here are my honest opinion.